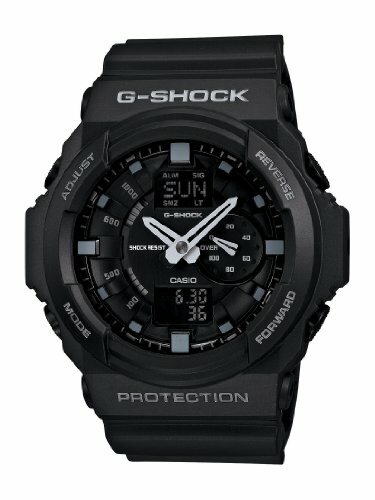 Great entry-level choice for an all-black G-Shock! 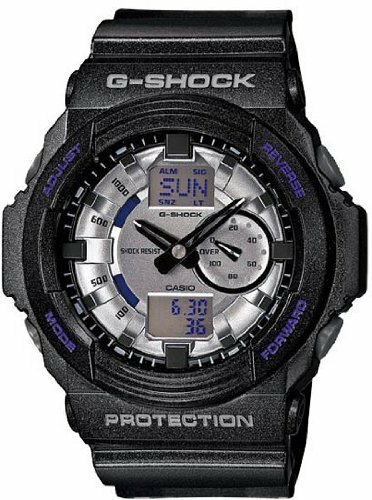 Casio is a brand famous for its high standards of quality and the dedication to satisfying the needs of all kinds of customers. 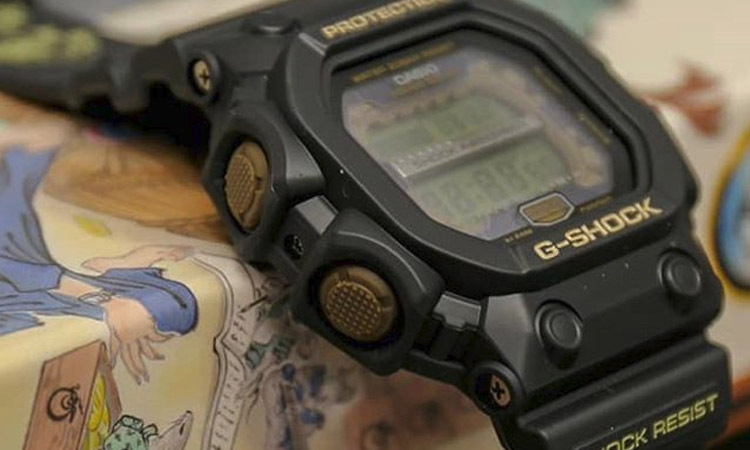 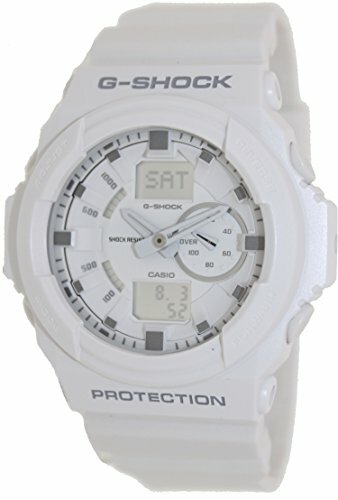 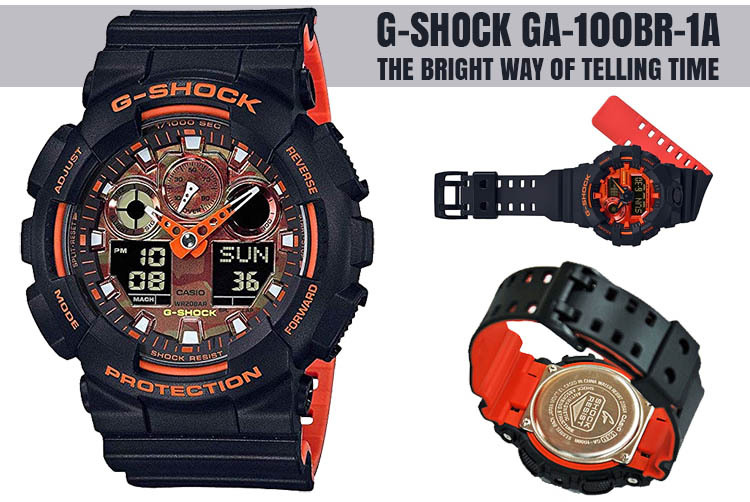 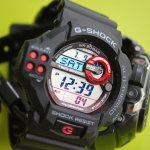 The G-shock line it created is part of Casio’s plan to reach a very diverse market, in this case, people who need their watches to be tough, resistant to accidental damage and water. 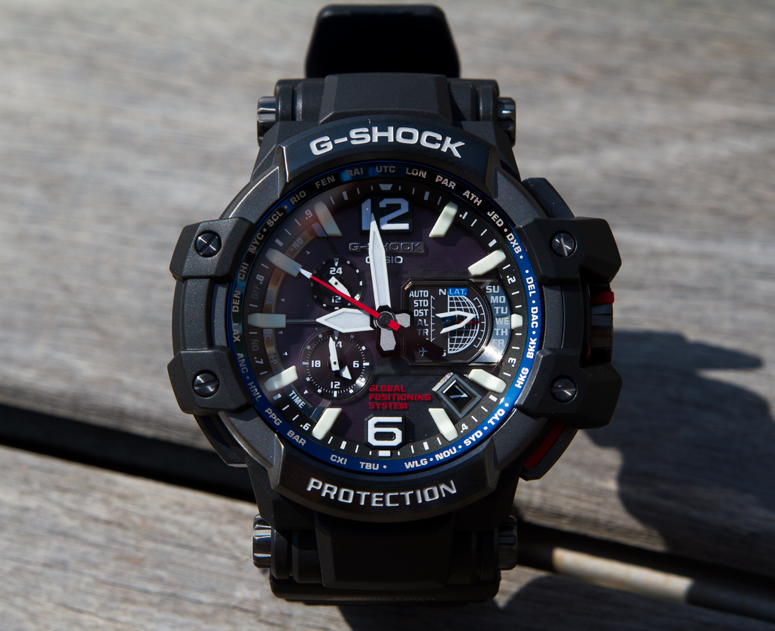 The Casio G-shock GA150-1ACR is a beautiful timepiece with typical characteristics for a G-shock but having a low price and not surprisingly a bit lacking in functions. 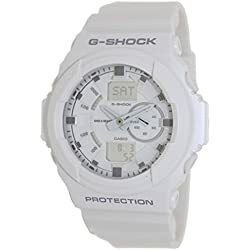 Before we look over the potential drawbacks of this inexpensive watch let’s take a moment and appreciate the elegant design of this model. 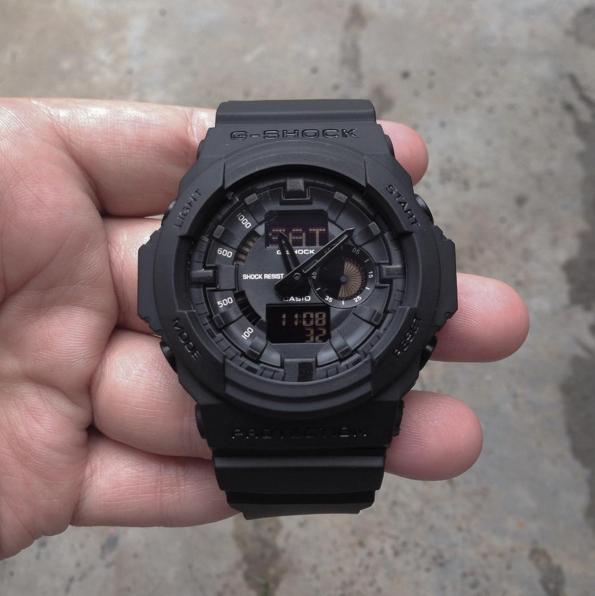 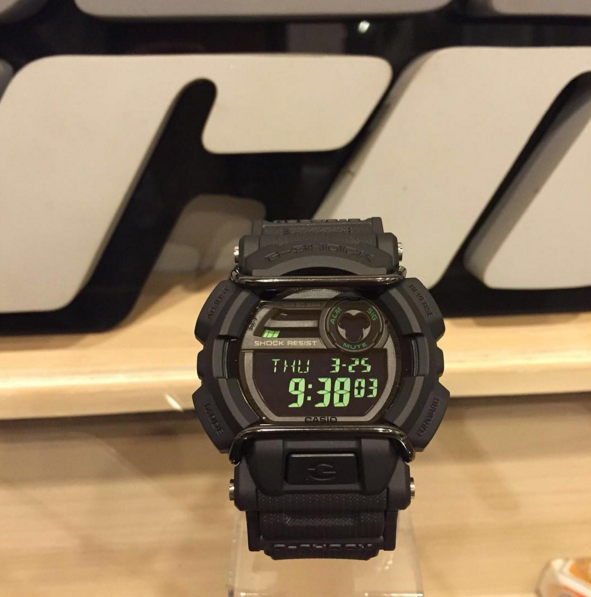 The GA150-1ACR features an all black matte finish for its case and band which is certain to gain some attention. 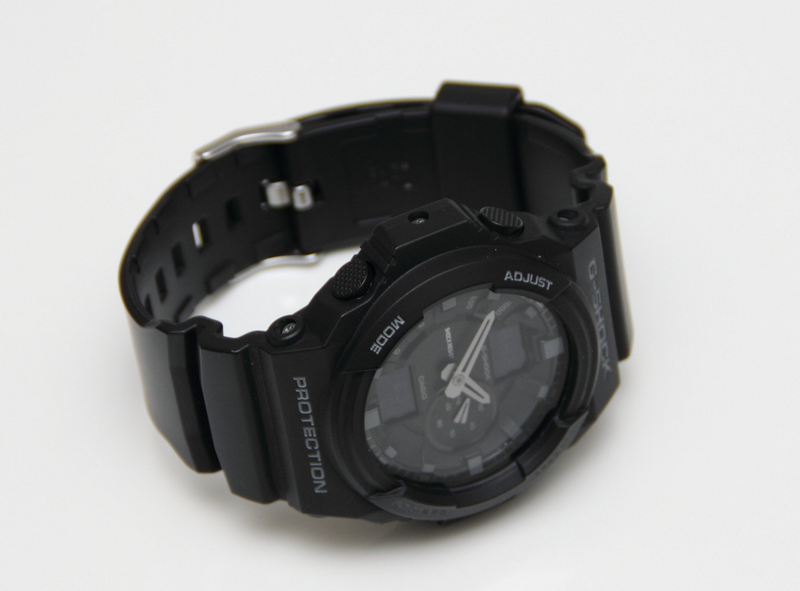 The band is made of resin and it doesn’t feel particularly amazing on the wrist but the stylish looks of the watch make up for it. 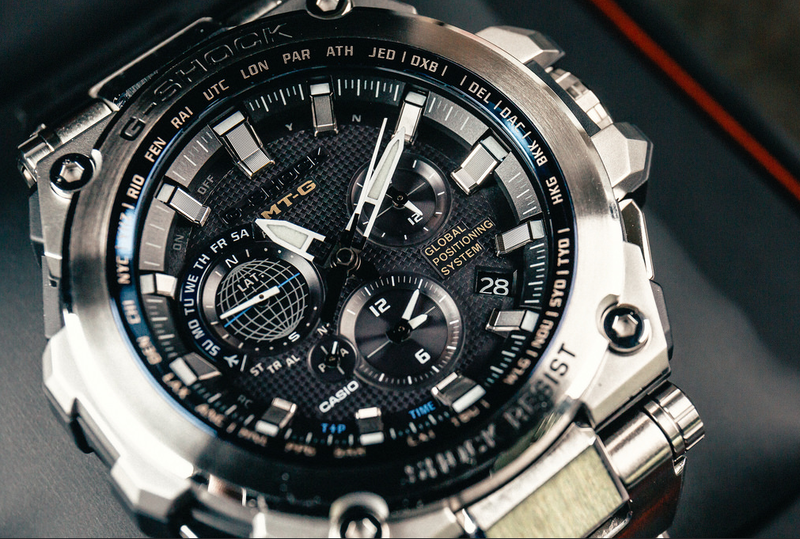 There is sort-of a 3D carved design inside the dial which blends well with the sleek white hands of the watch. 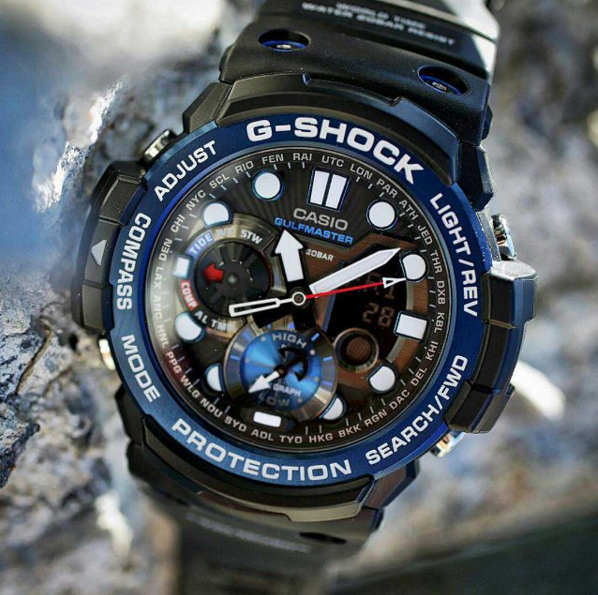 A striking impression is also made by the size of the case. 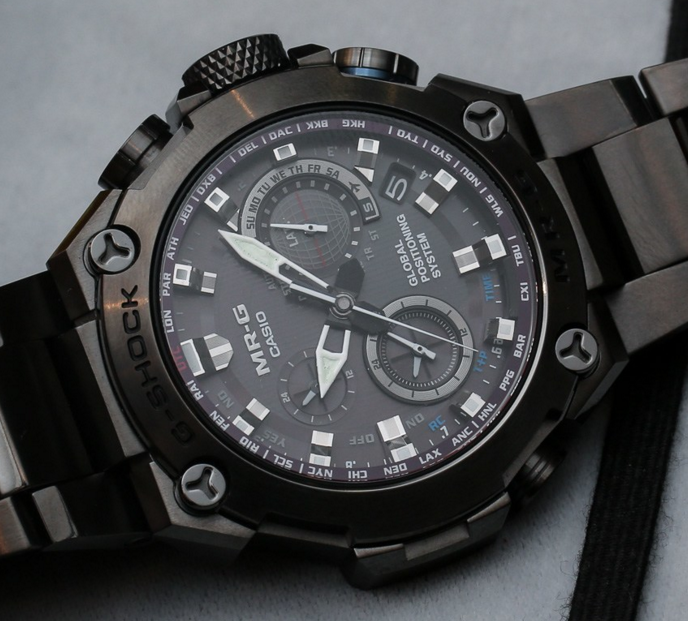 If you’re looking for a small inconspicuous watch this one is probably not the best choice as it is quite large and bulky. 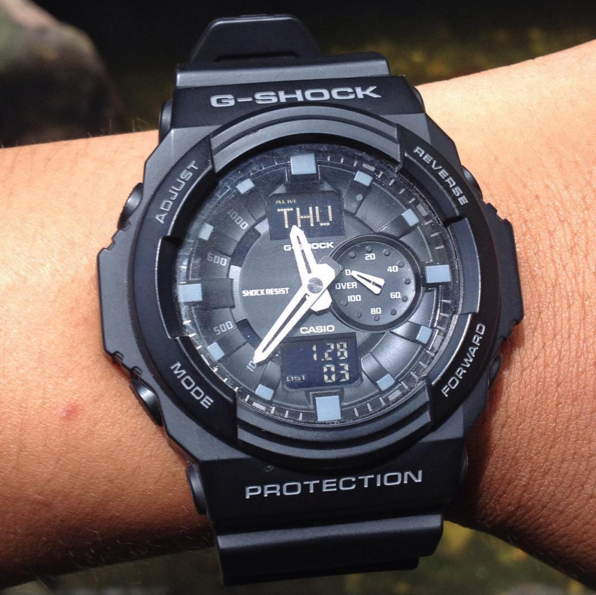 The weight is reasonably light, though. 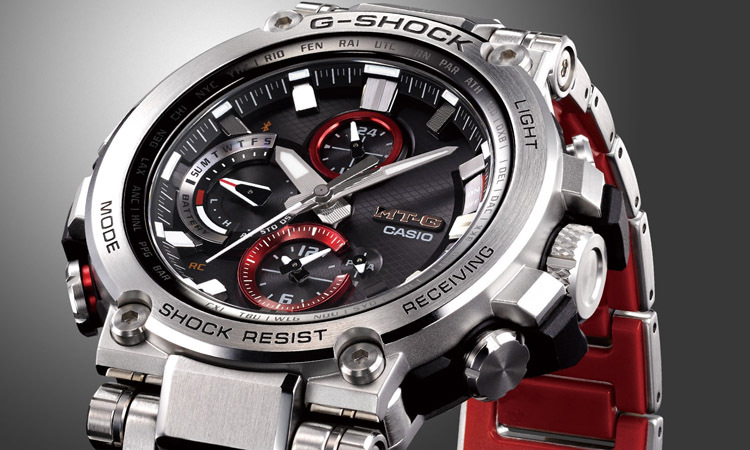 Sturdiness’s definitely a feature and the materials are overall of high quality which is to be expected from a Casio. 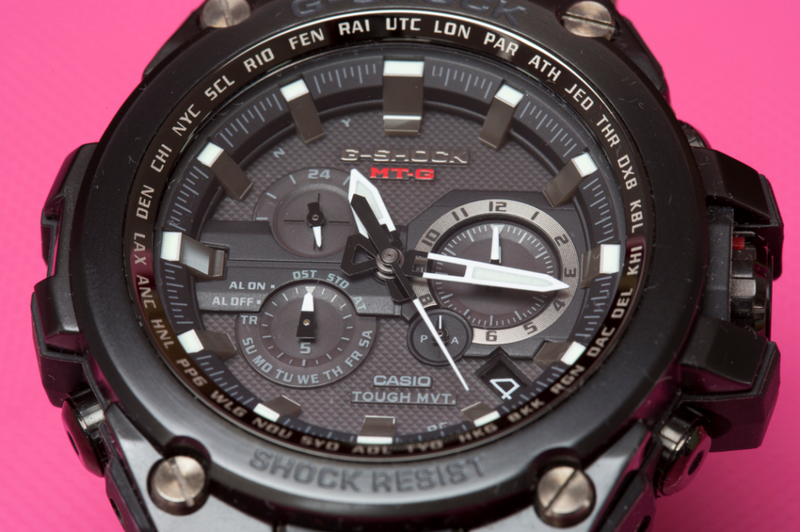 The face of the watch is covered with mineral glass and it seems to be able to hold against scratches. 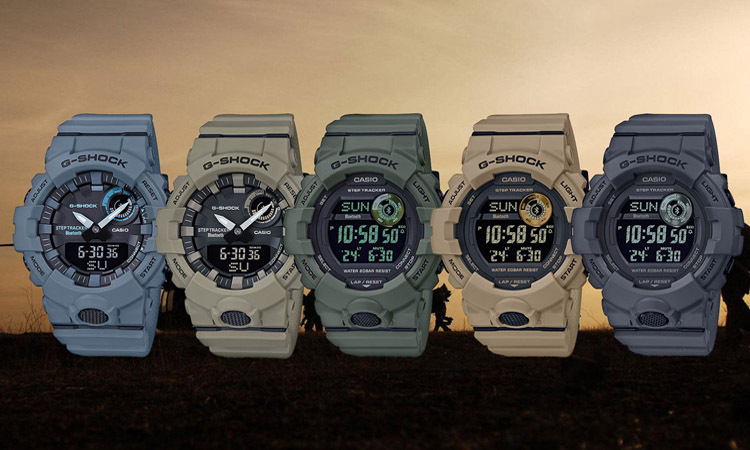 The digital display is nothing fancy but it fits well with the analog and adds to that sporty, rugged look of the watch. 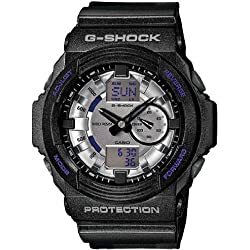 One noticeable issue would be the LED light which does a poor job illuminating the digits at night but still, at least the time can be figured out in the dark if you look at the position of the hands. 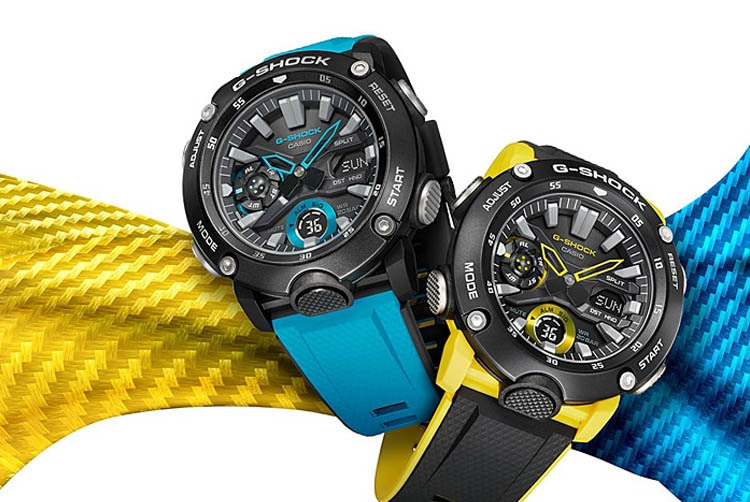 What’s interesting about the GA150-1ACR is the way Casio managed to keep its low price. 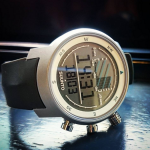 The strategy was quite simple actually, as the watch only has basic functionality like a world time mode, timer, stopwatch, calendar and 4 daily alarms. 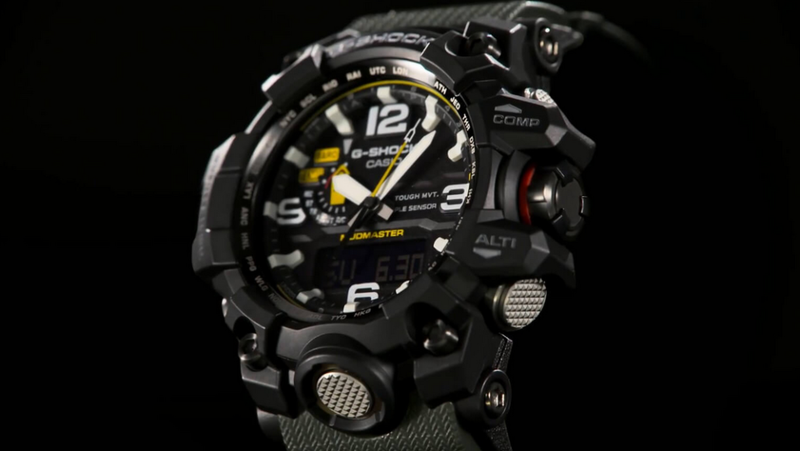 This can, in fact, be a good thing because some people like their watches just to be tough and to have a decent appearance without spending a fortune on expensive functions. 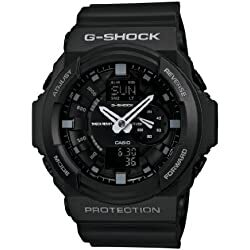 This G-shock is inexpensive, has a stylish design, a solid build quality and enough functionality without any fancy gimmicks – a very good deal all around. 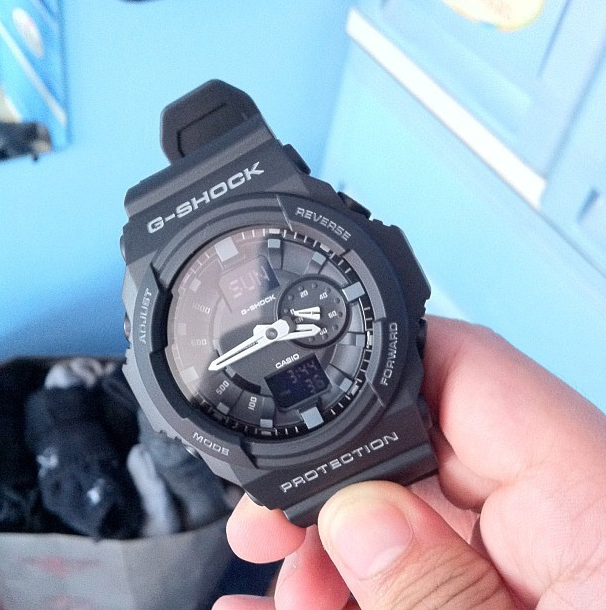 Casio G-shock GA-150-1A anti magnetic watch.